In need of airport transfers Liverpool to any local airport? Here are just a few of the top reasons why so many people book Cyllenius. Book Cyllenius and you will never again have that feeling of panic that can creep in when you’re not sure whether your taxi to the airport is going to show up! We are nothing is not punctual, every time. We’ll check the traffic and set off early if we need to. We’ll even keep in touch so you’ll know when we’re on our way and our team is always at the end of the phone when you need them. We successfully undertake airport transfers from Liverpool homes to local airports every day and we are always on time! We are proud of our fleet of executive vehicles. Liverpool airport transfers don’t come more comfortable than ours! You’ll never take a bog standard taxi to the airport again once you’ve travelling in a Cyllenius luxury vehicle! Luxury doesn’t have to come with a high price tag. Our vehicles are all of an executive standard and maintained to a pristine appearance but our prices for airport transfers from Liverpool to Manchester start from just £39! We’ll text you when we’re on our way. We’ll be waiting when you arrive. We have in-car charge points for your phone. Thirsty? There’s a bottle of water waiting for you in the car. Oh and you can pay us by card. We do our best to make life simple for you. Travelling comes with enough things to think about, your taxi to the airport doesn’t need to add to them. Don’t call us, we’ll call you. Well, obviously you’ll need to book your Liverpool airport transfers but after that, we’ll contact you if we need to. We’ll monitor your flight times and the traffic. If road works are scheduled, we’ll plan a different route and let you know if we need to pick you up a bit early to have you there on time. You can rely on us to keep in touch. We do so many airport transfers from Liverpool every week that it is important to keep our vehicles regularly checked and serviced. No Cyllenius vehicle goes more than three months without a service. 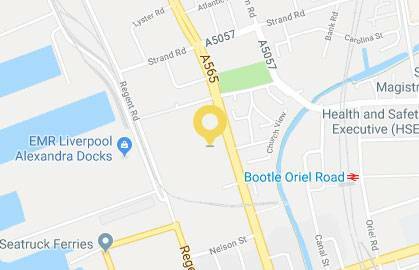 Booking Liverpool airport transfers for an important client? Have special needs of some kind? Perhaps you’d feel more comfortable knowing that you will be picked up by a female driver. None of these things are a problem for us. We’re a tight knit, independent team and we’re here for you. Let us know what you need. There are a few ways to pay for your airport transfers from Liverpool. Opt for cash, card or business customers can open an account. 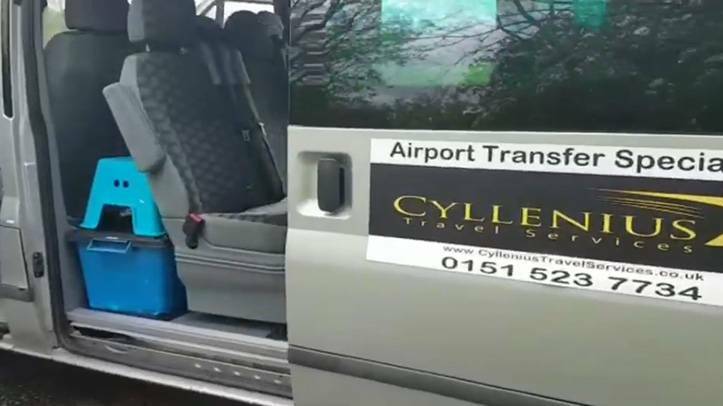 This entry was posted in Airport Transfers Liverpool, Cheap Airport Taxi Liverpool, Cheap Airport Transfers Liverpool, Cheap taxi to the airport Liverpool, Liverpool Airport Transfers, Transfers to Liverpool Airport by Cyllenius Travel Services. Bookmark the permalink.